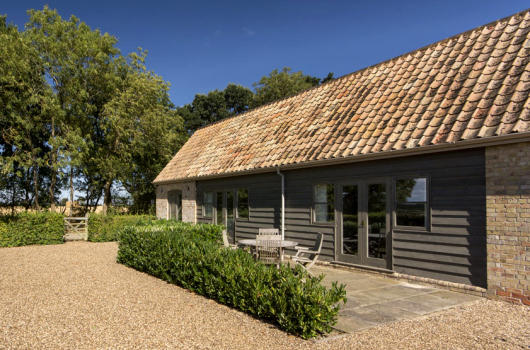 Three luxury self-catering holiday cottages - christened Alice, Graham and Len - created from traditional farm buildings. Sleeps two or four (or six by combining Alice and Len). 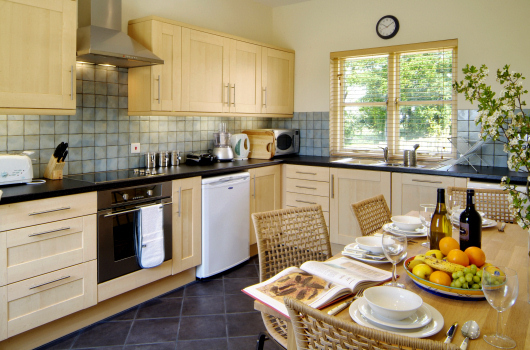 The perfect choice for a family self-catering cottage holiday in East Anglia. 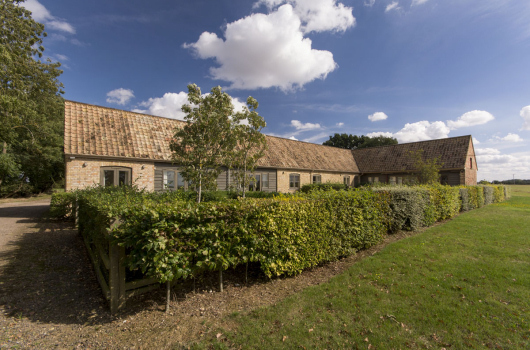 Centrally located in Northants between Peterborough, Northampton and Cambridge, just four miles from Oundle. Visit England 5 Stars Self Catering. Visit England Gold Award for exceptional quality and comfort. Alice is fully equipped for the disabled and is M1 and M2 compliant. 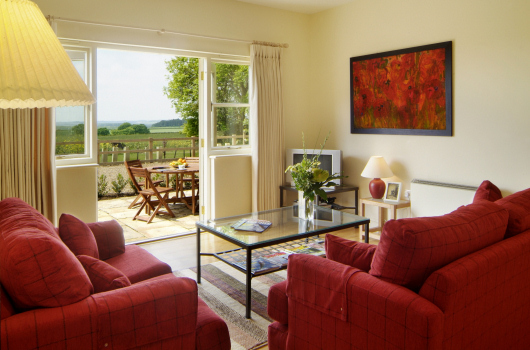 Nene Valley Holiday Cottages is an exclusive development of three luxury self-catering holiday cottages created in 2006 from traditional farm buildings with commanding views over the Nene Valley in Northamptonshire. Our holiday cottages are ideally located between Peterborough, Northampton and Cambridge in East Anglia. As well as having Visit England 5 Star gradings, we have also achieved Gold Awards for exceptional quality and comfort in self-catering, and are the only cottages in Northamptonshire to have gained both accolades. 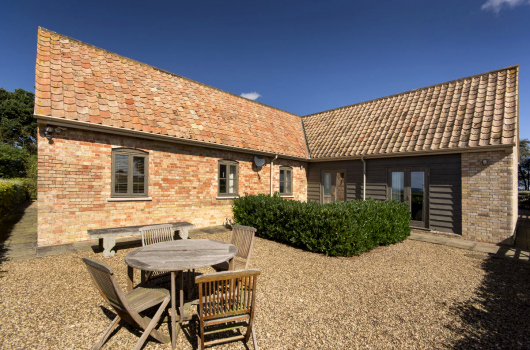 Located at Hall Farm, Wigsthorpe in the north east of Northamptonshire, Nene Valley Cottages is the perfect choice for self catering holidays in East Anglia. There are many local market towns to explore in both Northamptonshire and Cambridgeshire, including Oundle, which is only four miles away. Country houses to visit include Althorpe and Wimpole Hall, and fine walks can be had along the River Nene. In addition, the farm has over five miles of private tracks on which our holiday cottage guests are welcome to walk or cycle. Alice, one of our luxury self-catering holiday cottages, has been adapted for use by the disabled and is M1 and M2 compliant. We look forward to welcoming you to Northamptonshire soon!